Antenna Technologies was founded as an association in 1989 in Geneva by Denis von der Weid and became a public benefit foundation in 2009. Scientific innovation is the key to eradicating extreme poverty. Local cultivation and dissemination of spirulina, a microalgae with exceptional nutritional value, offer a solution to malnutrition. The Foundation supervises programmes in India, where a major programme “Bringing 1 million children in India out of malnutrition 2013-2020” is currently under way with Child Fund India, Ambuja Cement Foundation and the Roquette group. The programmes conducted in other countries are under Antenna France responsibility. The WATA device and the WATASOL approach (awareness-raising, technical training and creation of an economic model) offer a local solution for producing sodium hypochlorite for safe water treatment and disinfection. 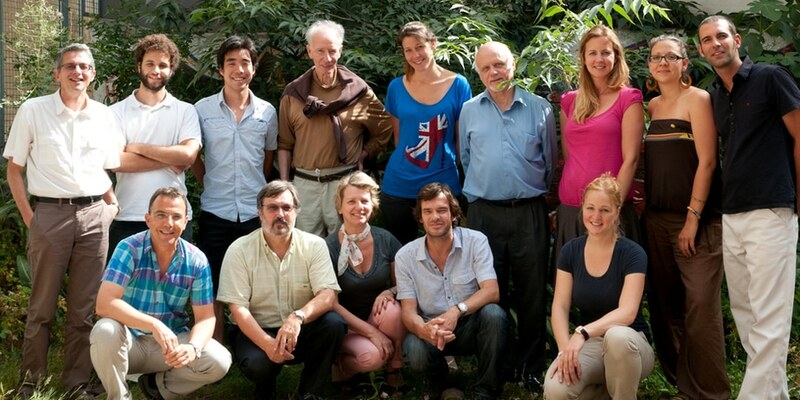 The WATASOL programmes currently exist in over fifteen countries in partnership with several Ministries of Health (Guinea, Burkina Faso…), schools (in Bolivia, Haïti…) and with social entrepreneurs. Local production of bio-fertilizers and bio-pesticides helps small-scale farmers and strengthens local food security. 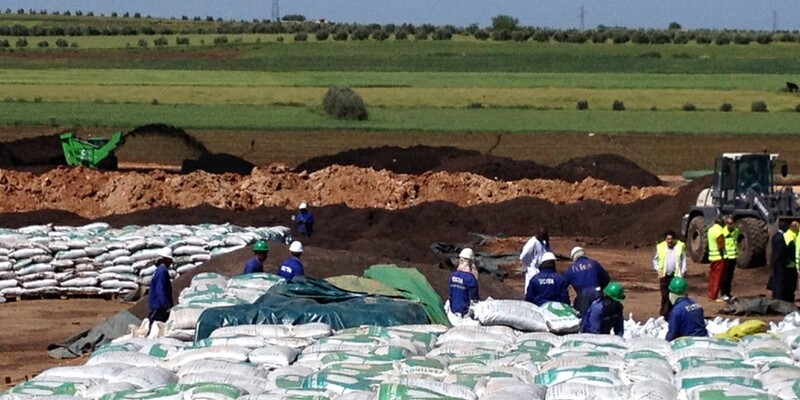 The launch of “ELEPHANT Vert” in Morocco and Mali allows bio-fertilizers and bio-pesticides to be produced by recovering local agricultural waste. In Mali a programme of family gardens with micro-irrigation systems is currently undergoing a test phase. 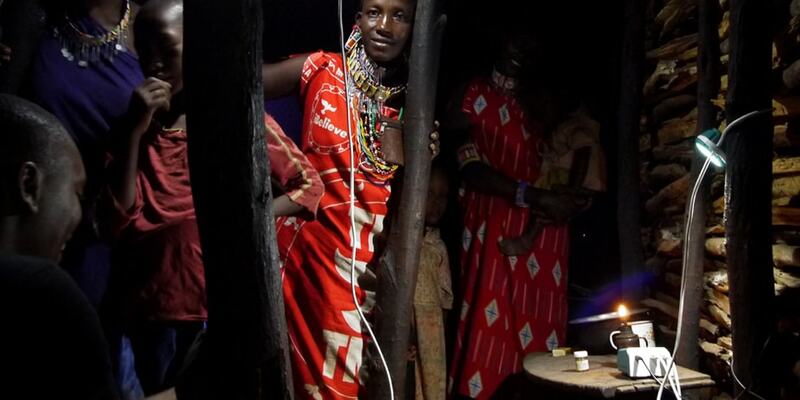 Antenna has developed a powerful and affordable solar lighting kit, called OOLUX, for homes without electricity. The kit includes a smart battery with two USB outputs, a solar panel, two LED lamps, and accessories such as a charger for mobile phones. 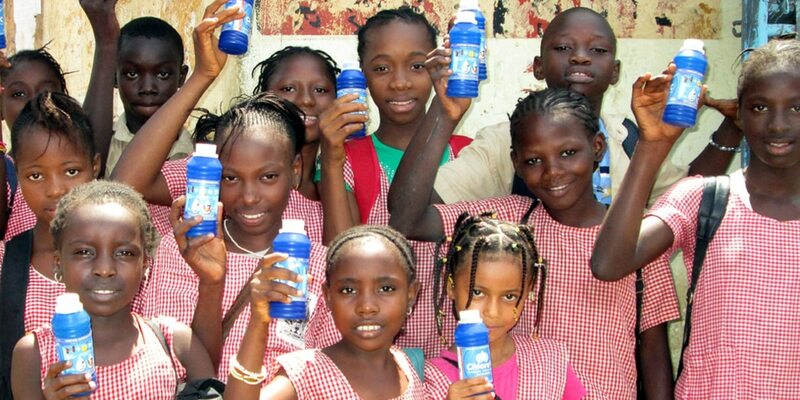 Thanks to its innovative micro-financing system, acquiring an OOLUX kit becomes affordable. Thorough testing on the field is currently being undertaken in Bangladesh, India, Cameroon, Kenya, Uganda, Tanzania and Zambia. Microcredit helps to create income-generating activities and to acquire technologies, as well as to break the vicious circles of debt with local moneylenders in developing countries. We currently supervise microcredit programmes in India, which support thousands of women and projects in the fields of nutrition, education and financing.